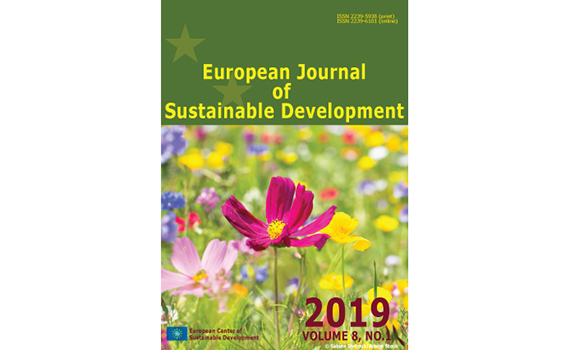 An article “Applied Problems and Directions of Decisions of Green Technologies in Sustainable Development of Information Economics” of Alovsat Aliyev, head of department, associate professor was published in “European Journal of Sustainable Development” journal indexed in “Web of Science”. 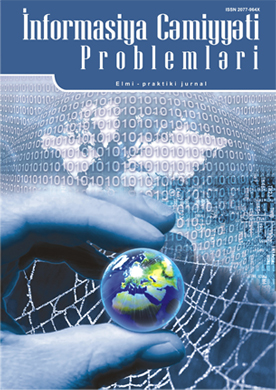 The article is dedicated to the applied problems and directions of decisions of green technologies in sustainable development of information economics. The necessity of formation of the green economy and the reasons of transition to it in globalization and integration conditions are explained. The problems of greening of industrial, post-industrial, also information and knowledge-based economy are determined. The process of greening is represented as a new stage in economic development. International and regional conditions of formation of green economy are analyzed. The importance of ICT in the greening of economic activity sphere is substantiated. 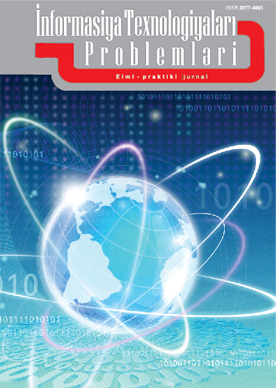 Application tools, problems and directions of decisions of ICT in the greening of the new type of information economy are shown.